The Funding Circle SME Income Fund Limited on April 5 said it would cease new investments and return capital to shareholders, following pressure from investors accounting for about two-thirds of the register. The fund’s portfolio of small and medium-sized business loans will be “realised” when they mature and not reinvested. Parent company Funding Circle Holdings said the listed fund was projected to account for just 3.5 percent of its lending volumes in 2019. Chief Executive and co-founder Samir Desai reiterated his financial forecasts for 2019, which include revenue of more than 200 million pounds, compared with 142 million pounds last year. 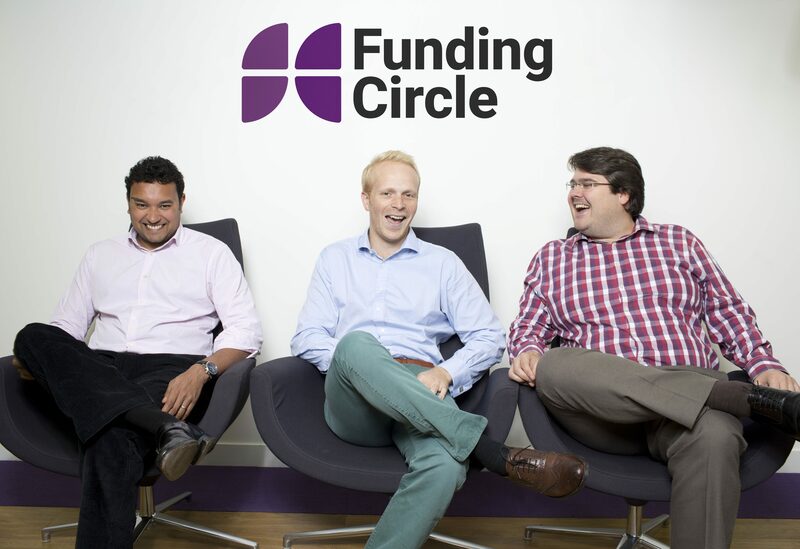 Funding Circle shares were down 5.2 percent to 3.25 pounds at 0800 GMT on April 5.